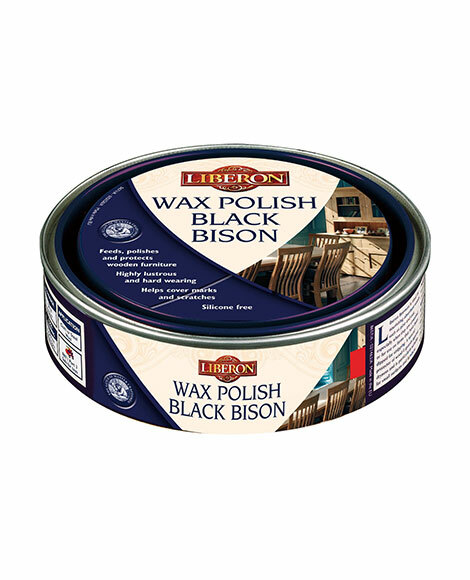 Wax Polish Black Bison Paste is ideal for nourishing and protecting all types of wood, including lacquers and French polishes. Made from a blend of waxes, including high quality carnauba wax, it provides good resistance to finger and water marks, and is ideal for small surfaces. Well-known for its quality and pleasant, distinctive aroma, it feeds, polishes and helps to prevent wood drying out, and has traditionally been used on antiques. 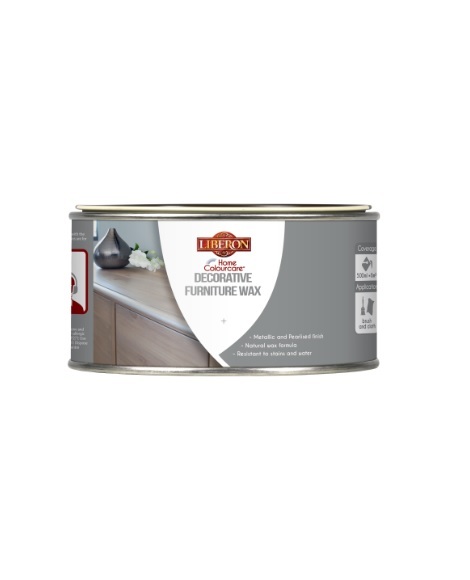 Giving a highly lustrous and hardwearing finish, as well as helping to cover marks and scratches, it will enhance the natural beauty of new wood, and is safe to use on toys and is silicone-free. Remove old waxes and dirt with Wax and Polish Remover if necessary. Apply Wax Polish Black Bison Paste sparingly with a cloth on a delicate or French polished surface, or with Ultra Fine Steel Wool (Grade 0000) when a deeper penetration is required. Allow to dry for 20 minutes, or until touch dry, and then buff with a clean cotton cloth or furniture brush. Repeat the operation on new or very dry wood as it may require two or more coats. For a better finish buff with a Furniture Brush once the last coat has dried. 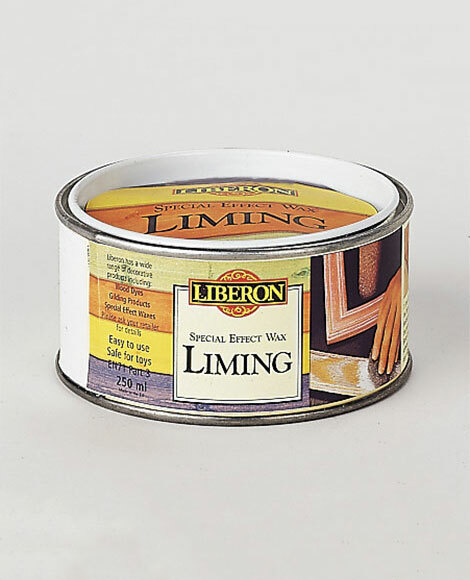 Liming Wax is a white wax used to create a limed effect on oak and other interior hardwoods.